Snapchat has played its cards right once again by introducing a new tool that lets users discover interact with content and discover locations in the offline world. With Snapchat Context cards one can browse details of the venue, access restaurant reviews, make reservations, order Uber and Lyft to the venue, and much more. Snapchat Context Cards are powered by content from brands like TripAdvisor, Foursquare, Michelin, and (oh dear!...) goop. They also provide a way to take actions such as booking an Uber or Lyft or making a restaurant reservation through OpenTable, Resy or Bookatable. Snapchat has also integrated Stories into Context Cards, so that you could see more Snaps from the places that catch your eye. 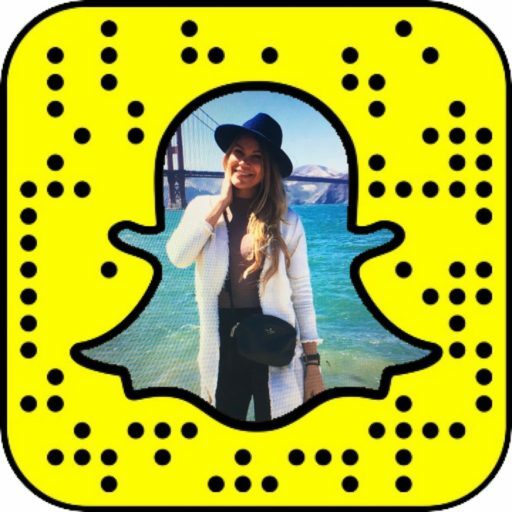 To access Snapchat Context Cards, swipe up on any Snap that has a geotag and says “more”. Scroll down to access additional details of the place and plan your visit. When users submit a Snap to Our Story, it can show up on a Context Card of the location it was submitted from so a Snap of one's brunch can inspire people outside of one's friends list to visit the place. The new tool that was launched 4 months after the company introduced Snap Map that immediately gained popularity as a way to discover live events from around the world, yet again demonstrates Snapchat's strategic thinking and ways that the app becomes relevant for people all over the world. Snapchat Cards are available both iOS and Android in the United States, Canada, the United Kingdom, Australia, and New Zealand.